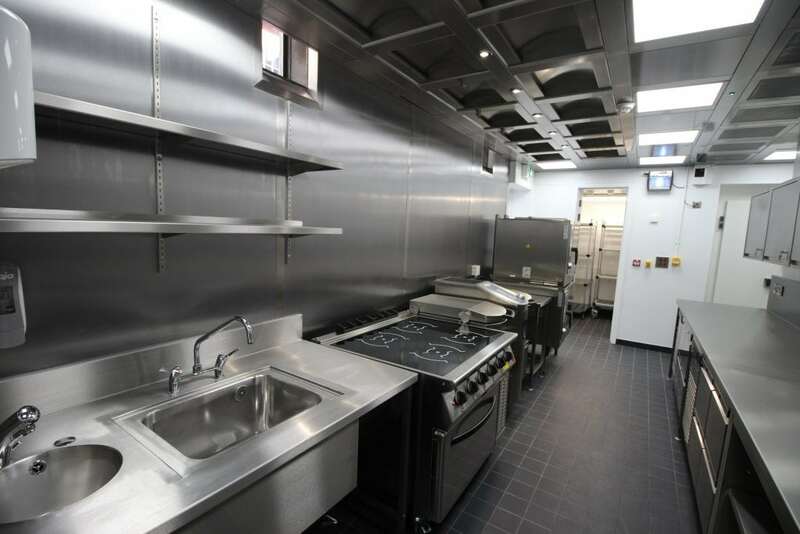 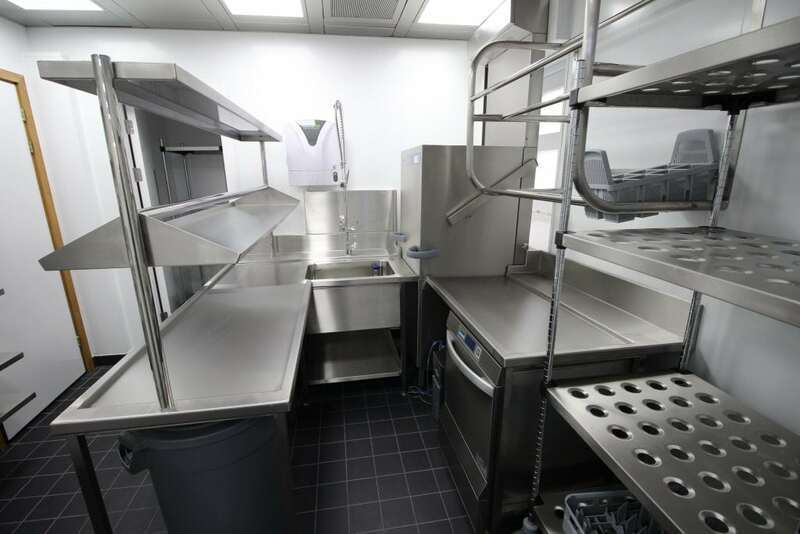 C&C Catering Equipment Ltd is pleased to share one of its recent projects at the prestigious Oxford University. 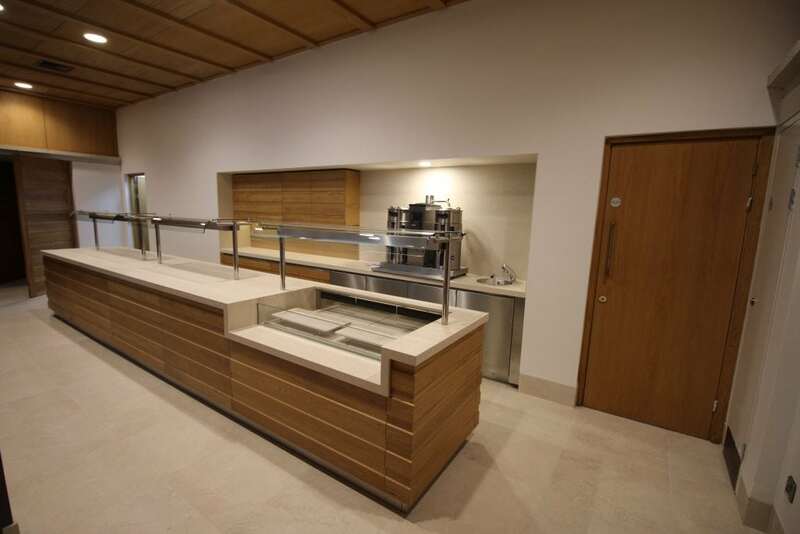 The Chester-based company were delighted to be involved with a refurbishment scheme at St John’s College, founded in 1555, having previously worked at several other colleges in the area including Wolfson College and Brasenose College. 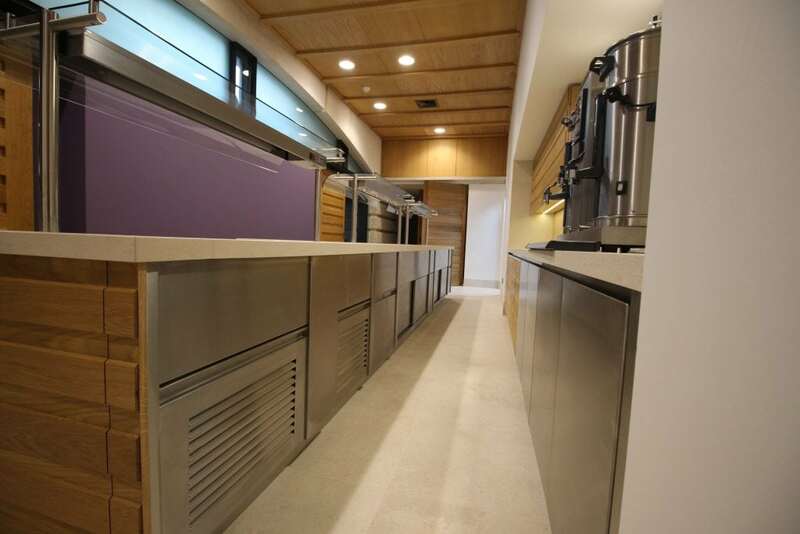 Working between February and August 2018, C&C completed a support kitchen on the ground floor at St John’s College in the heart of Oxford. 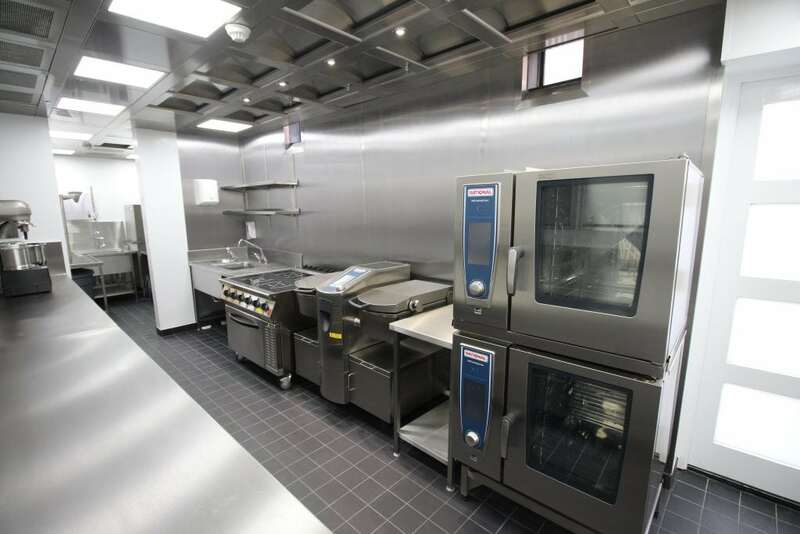 The kitchen refurbishments included brands such as Halton, Essex and Proline, with Beard Construction as Main Contractor and Derek White of SHW as Consultant.